critical to plan ahead and fully understand all the steps and activities involved. 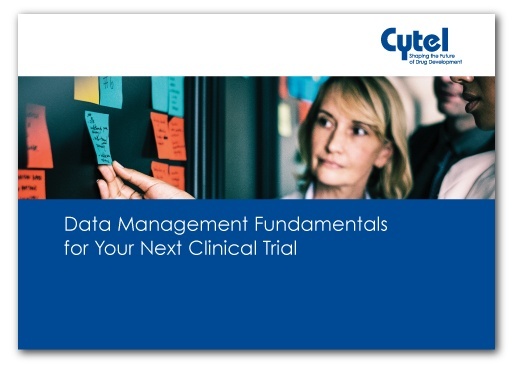 In this ebook, we outline some considerations to help sponsors navigate key decisions that need to be made throughout data management implementation. Managing a close alignment between data management and statistics functions.